The Fuji XF 18mm f/2 R Lens is a compact, fast, pancake style wide angle with a 7.09" focusing distance that allows you to get close enough to your subject for exaggerated foreground results. The f/2 maximum aperture is suitable for low-light shooting. 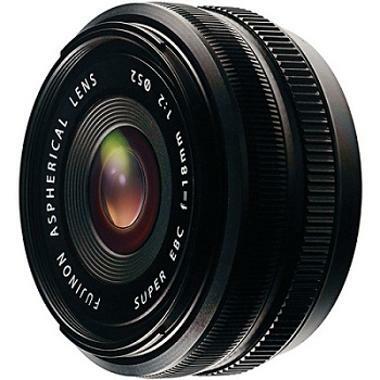 This lens is ideal for street photography, large group portraits, landscapes, and events. 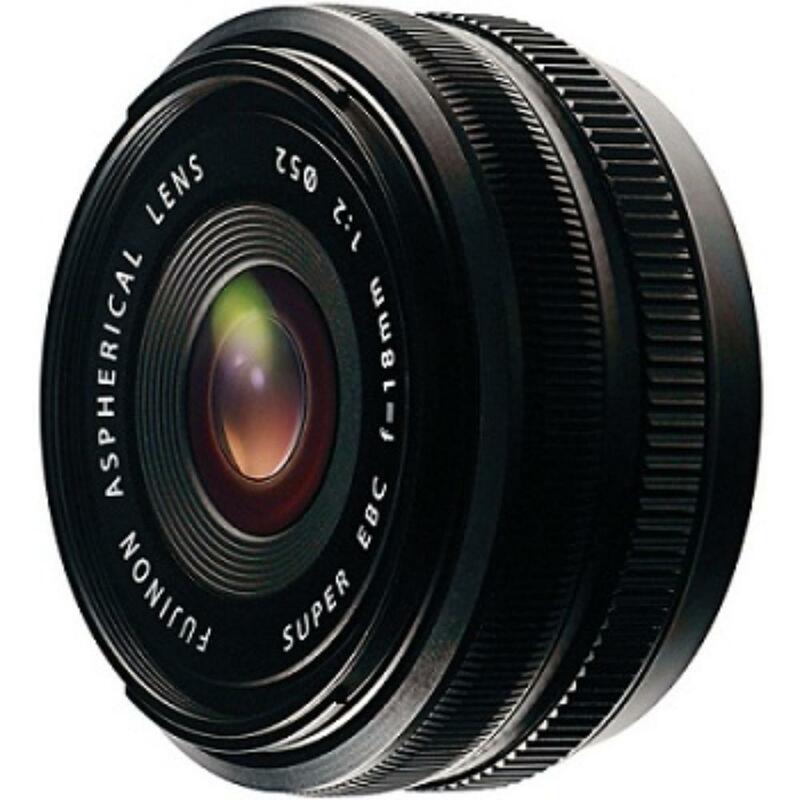 • This lens is compatible with X mount cameras. The focal length equivalent in 35mm format is 27mm.